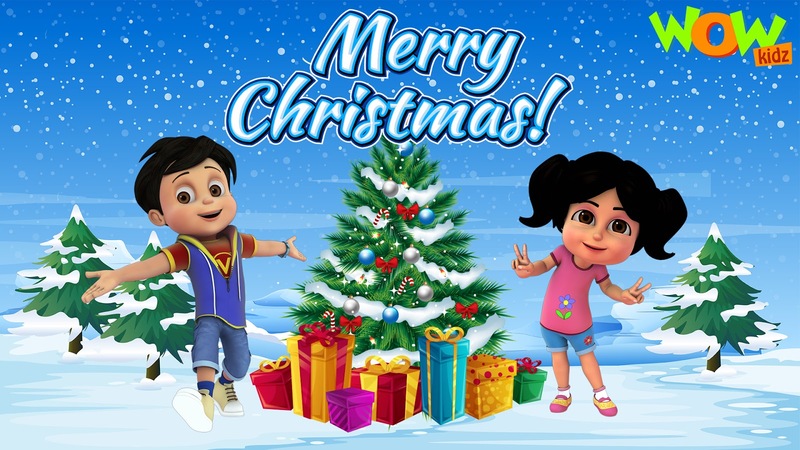 Hello friends, come and watch these amazing rhymes by Farmees, only on Wow Kidz Jr!!! Hello friends, how is the start of your new year going so far? I hope it is good but guess what, we’re about to make it even better. We have a late New Year’s present for you, well let me break the news for you and get straight to the point. So get ready for ‘Kisna Movie Month’, where we’re going to air a movie of your beloved character, Kisna, every Saturday on our channel Wow Legends!!! 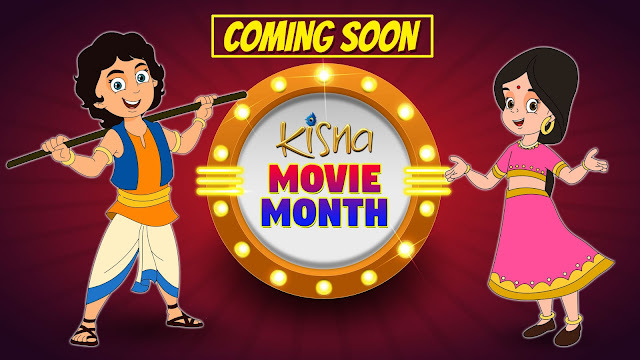 So grab your popcorn and enjoy your weekends watching your favorite movies of Kisna! Ankush drags Bajrangi to the park he visits every day. An old man, Dharam Uncle, gives Ankush chocolate. Bajrangi is curious and Ankush reveals that he meets Dharam Uncle every day while jogging at the park. Ankush reminds Uncle of his grandson and that’s why gives him chocolate. Uncle promises to get him chocolate tomorrow too. Next day Uncle doesn’t turn up. Ankush is worried as Uncle always keeps his promises. To quell Ankush’s worry, Bajrangi suggests they go check him at his house. They go to Uncle’s house which is a huge bungalow full of artifacts of the British Era. Watch the best pre-school learning show and learn about the phonics song with the Super Geek Heroes only on Wow Kidz Jr!!! Merry Christmas To The Wow Kidz Family!!! Hello friends, are you as excited for Christmas as I am? Because I most certainly am. So let’s talk about the best part of Christmas. It definitely has to be the part where we exchange gifts. I mean who doesn’t like gifts, seriously? Did you'll know that some people exchange their gifts a little too early on the occasion of Christmas. People around the world have their own way of celebrating this beautiful festival with all of their heart. Like any other festival, every country has its own variants for Christmas customs and traditions too. To give an instance, some people celebrate Christmas only on Christmas Eve while some people have a 12-day feast, celebrating their saints. Most common ways of celebrating Christmas is by decorating and lighting the Christmas tree, giving and receiving presents, and a lot more. In some places in India, people hang huge star-shaped paper lanterns between houses. People from some countries also decorate the churches in their vicinity with flowers and candles and go to the Midnight Mass Church Service. In most of the Catholic countries, this is the most important church service in the Christmas season. At the same time, some countries celebrate Christmas for as long as from 40 days before Christmas Eve and end around in the first week of February. So what Christmas tradition do you follow? Let us know in the comment section below and this Christmas keep the holiday spirit alive by sharing these precious moments with your close ones and sharing joy and love. Merry Christmas to all the lovely Wow Kidz Family Members!!! Hello friends, so Christmas is just around the corner and I know you’ll are very excited about the gifts that you’re expecting. And this Christmas, we at Wow Kidz also have another special gift for you to make your Christmas even more special. 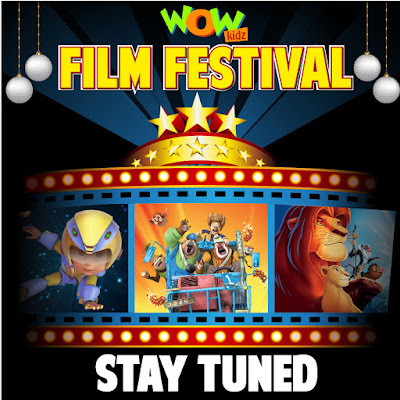 So grab your popcorn and enjoy the Christmas special #WowKidzFilmFestival from the 25th of December, 2018 till the 31st of December, 2018 across all Wow Kidz channels. 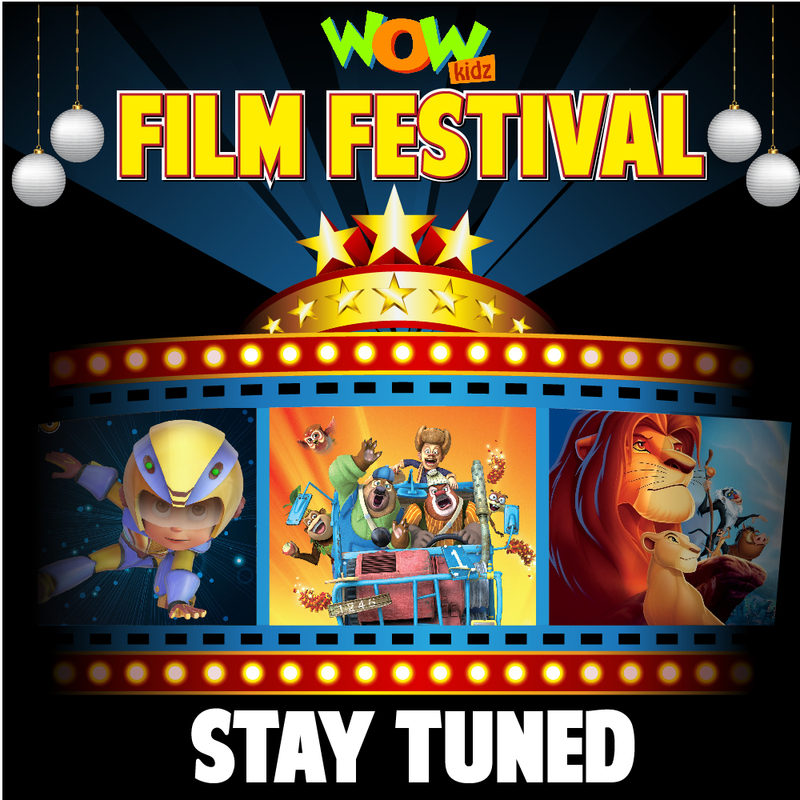 Here we have a list of the movies that we are going to air during the #WowKidzFilmFestival. So get ready for the ultimate film festival and celebrate your Christmas binge-watching your favorite movies with us!!! Bablu Dablu and Herbert Diggs steal into Hunter Vick’s house when he is off to the city. Bablu is attracted by an origami book and he learns to fold a paper crane. When the animals are having a great time in the hunter’s house, Lakkha comes back. He is very angry and shoots at them.